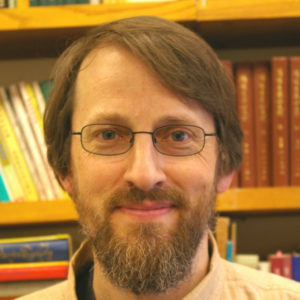 The department would like to congratulate Gray Tuttle, Leila Hadley Luce Professor of Modern Tibetan Studies, on receiving the Lenfest Distinguished Faculty Award for his exceptional instruction and scholarship this year. His mentorship of graduate students and work with Columbia’s Center for Teaching and Learning has led to greater involvement of students in conference planning and presenting as well as the development of new teaching tools for undergraduates. Professor Tuttle is also a pioneer in the field of Tibetan studies and has done much for its advancement at Columbia and other institutions across the country and abroad. We are delighted to recognize his many achievements and thank him for his continued service to our academic community.